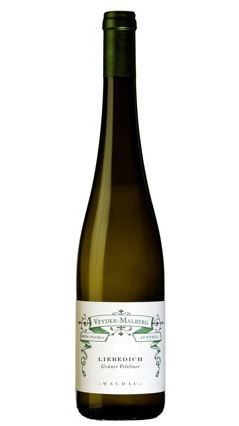 The grapes for this blend are sourced from small lots on the terraces of Loibenberg, Buschenberg, and Bruck. In this vintage, there are some pre-selections from Weitenberg and Hochrain. Grapes were picked in early September and harvest, for this wine, finished by the end of the month.